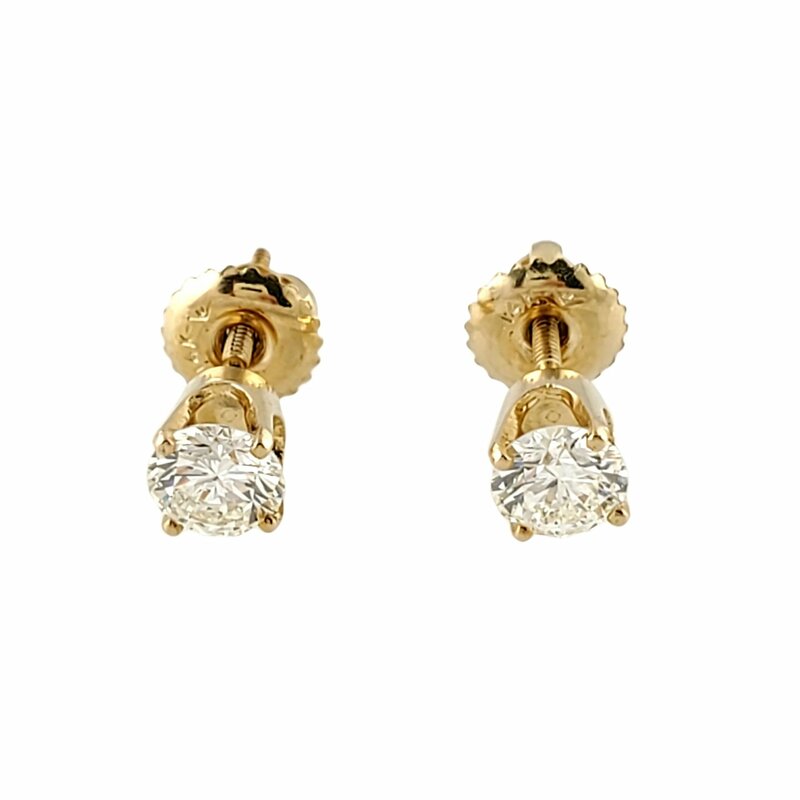 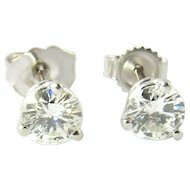 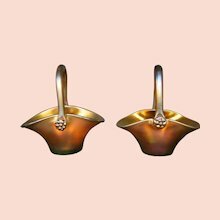 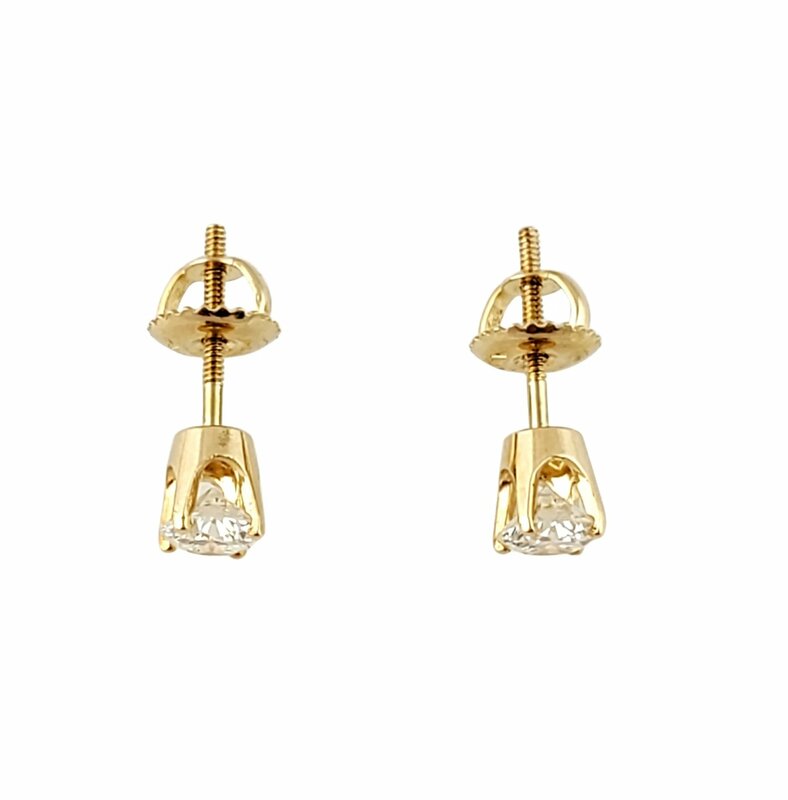 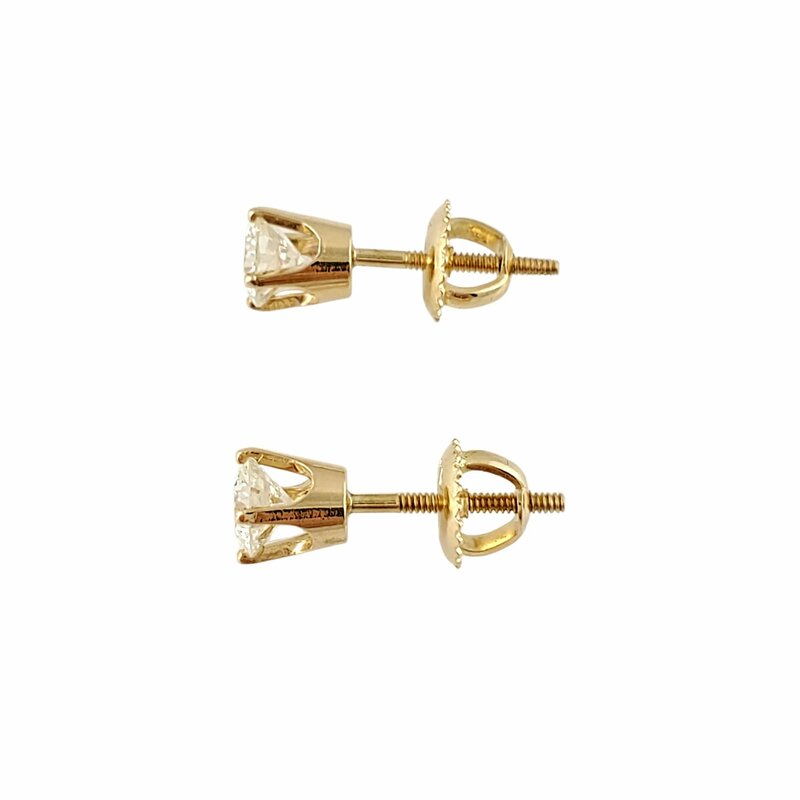 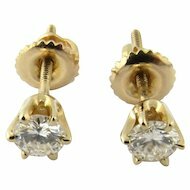 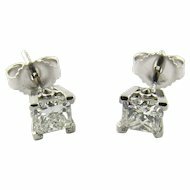 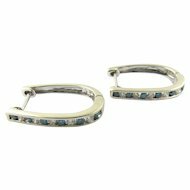 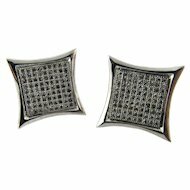 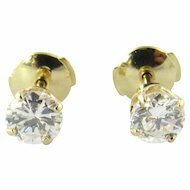 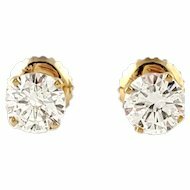 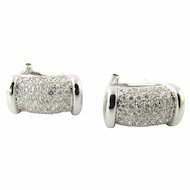 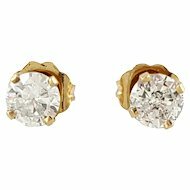 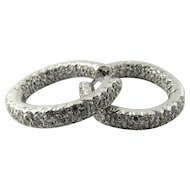 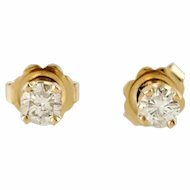 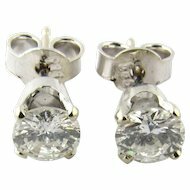 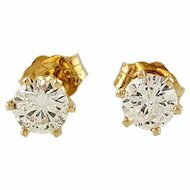 These beautiful stud earrings are set with round brilliant diamonds in 4 prongs. 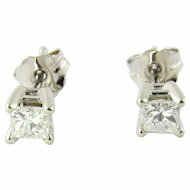 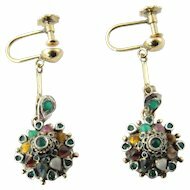 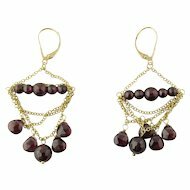 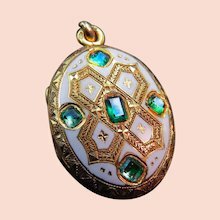 Earrings are 5.3 mm from front to back. 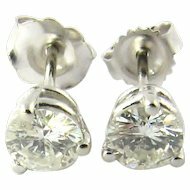 These earrings were just polished by our jeweler and graded by our GIA graduate diamond grader.